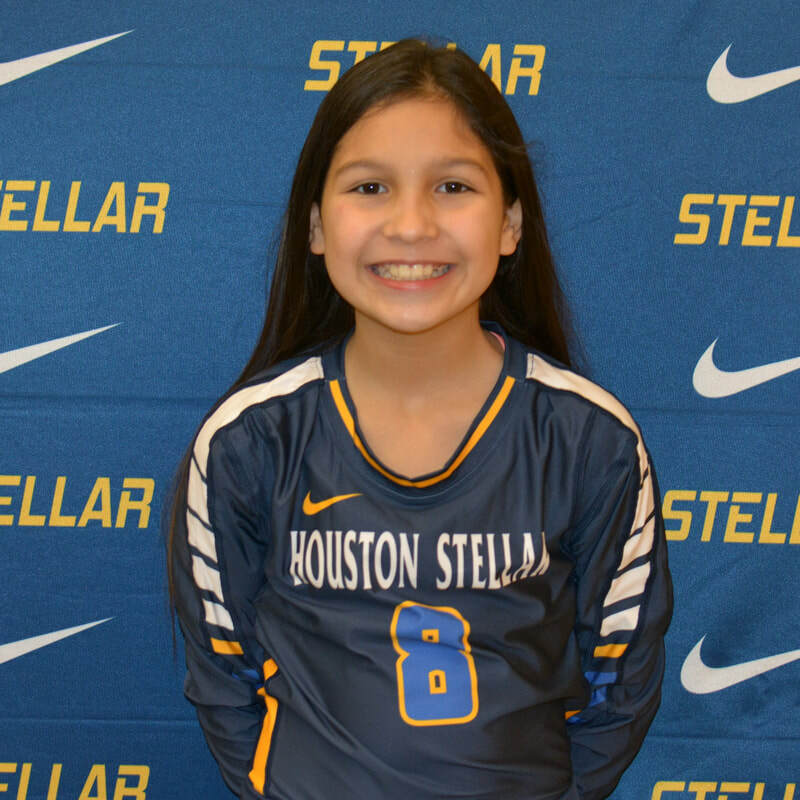 PLAYER BIO: Caryme is a member of Houston Stellar 12 Elite for the 2018-2019 season. Caryme was a member of Houston Stellar 11 Elite for 2017-2018. She also was a member of Houston Stelar 11 Elite for 2017-2018.